Seven grams of althaea officinalis smokeable Juicy Herbs. Seven grams of althaea officinalis smokeable Juicy Herbs. Marshmallow Root includes the root, the stem, the leaves and the flower of the plant. 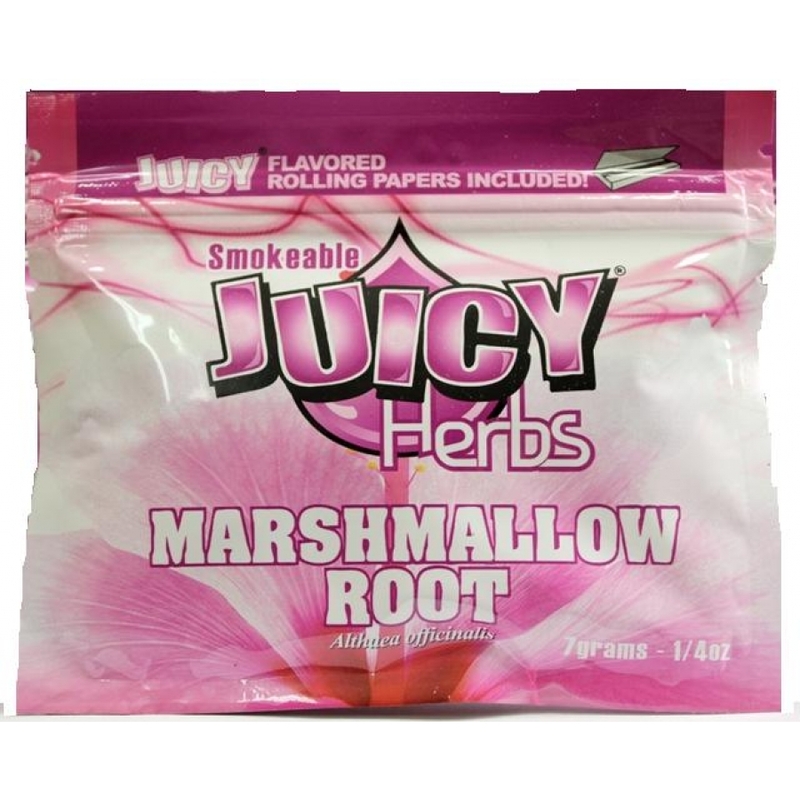 Because marshmallow root promotes the production of mucus, it is beneficial for a host of mouth, throat and digestive conditions. Includes Juicy Jay’s flavored rolling papers! Ready to smoke! It was horrible !! No effect to me at all. The taste was not so good either.